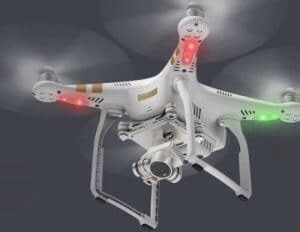 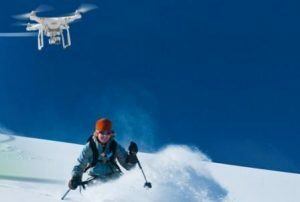 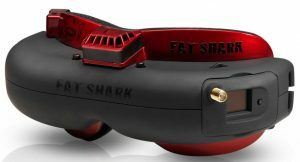 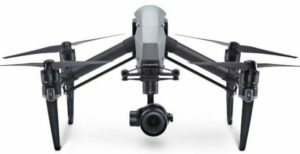 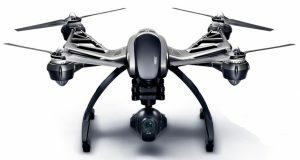 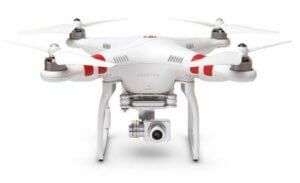 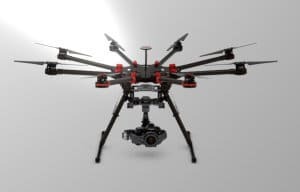 Below are the best drone reviews, which cover the latest drones from DJI, Yuneec, Parrot, Walkera, FPV equipment and much more. 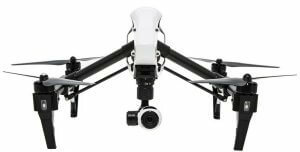 Quick reviews of drone categories such as top drones with GPS; best 4k camera drones; top follow you drones and collision avoidance drones. 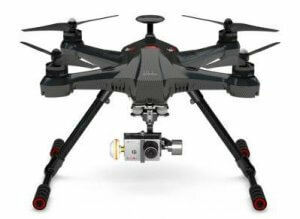 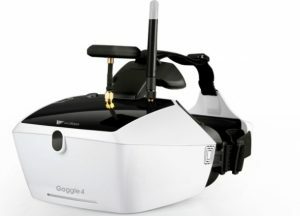 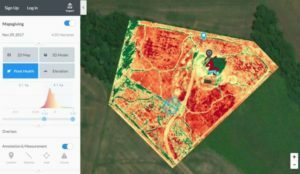 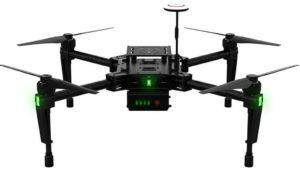 There are a number of articles which list and review the best lidar, 3D mapping and thermal sensors for drones.